A moment captured from the week that captured my heart. A Friday ritual inspired by Soulemama. 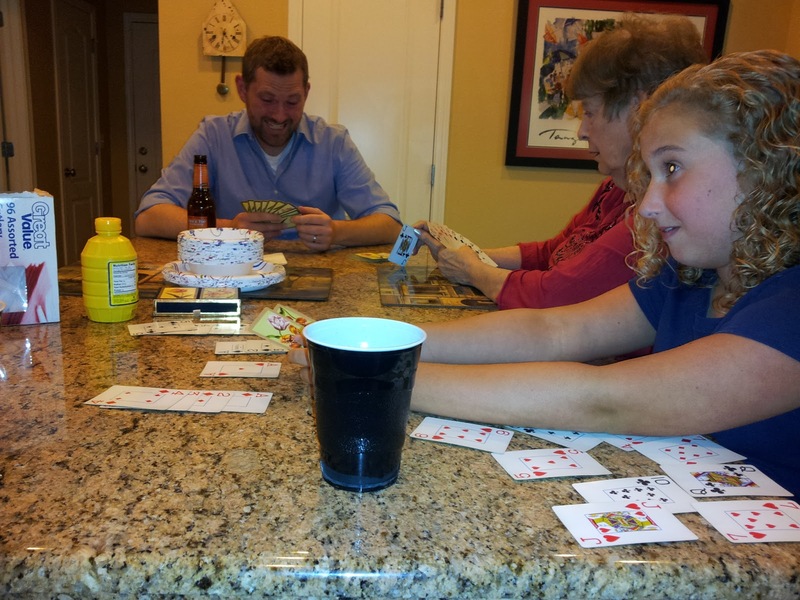 My cute husband getting trounced in gin rummy by the infamous Nana at our fourth of July gathering yesterday. Believe it or not, she was afraid to play with him. Apparently poker skills don't always translate to gin! If you're inspired to do the same, leave a link to your moment in your comments.